Well two more days and the new horse comes home!!! yay!!! Will be a big relief to see…. Been a shocker of a week. Lost two people I know, put my shepherd down due to issues and my son lost his little budgie he was hand rearing…..
Big weekend tho, cooking and horses tomorrow (sat) then barbeque sat night, then horses on sun and visit a friends on the public holiday on monday yay… might have to take some picks then as well as they are lovely jumpers…. Still waiting for the round yard to have the tree stump taken out. Sigh, what a pain, could have done 5 weeks work with her by now and soon it will be raining and cold, so wont be able to work her then, too slippery. 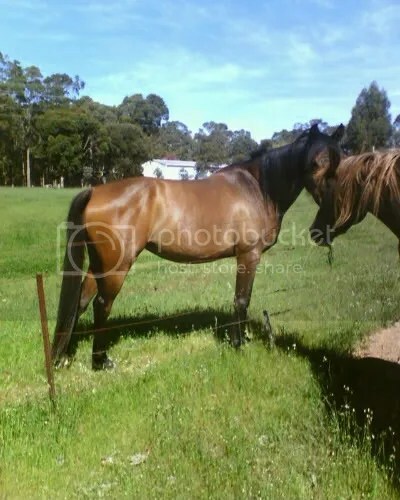 Got a new one coming home, she is an older mare, but will have a forever home with me thanks to my mate, Dianna. Between us she will be fine to see her days out. 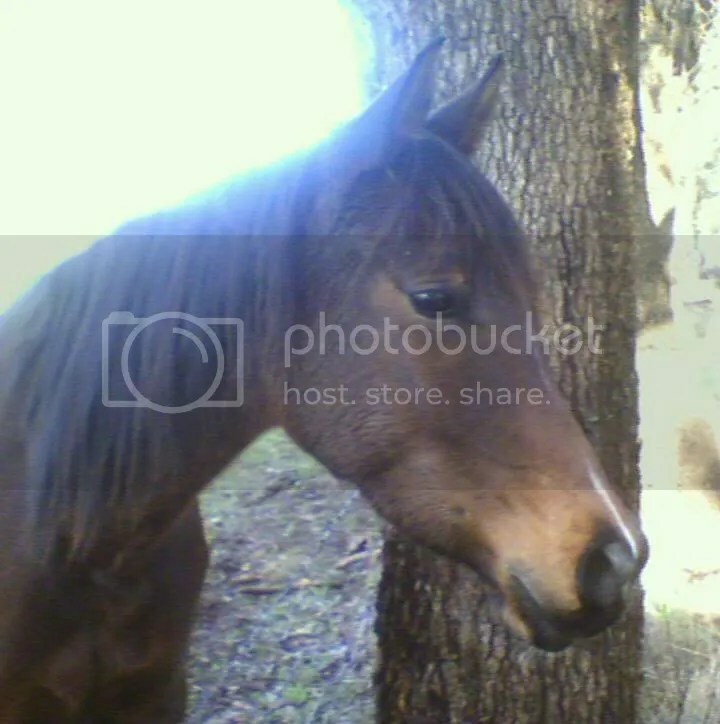 This mare has a very special place in my heart. Si’Ann is a pleasure, while I am not getting complacent she is now fully trusting of me. I am so looking forward to starting to extend her mind and body. I have had discussions with a young friend of mine, who I call my little sis. She has a half sister (paternal) to Si’ann. 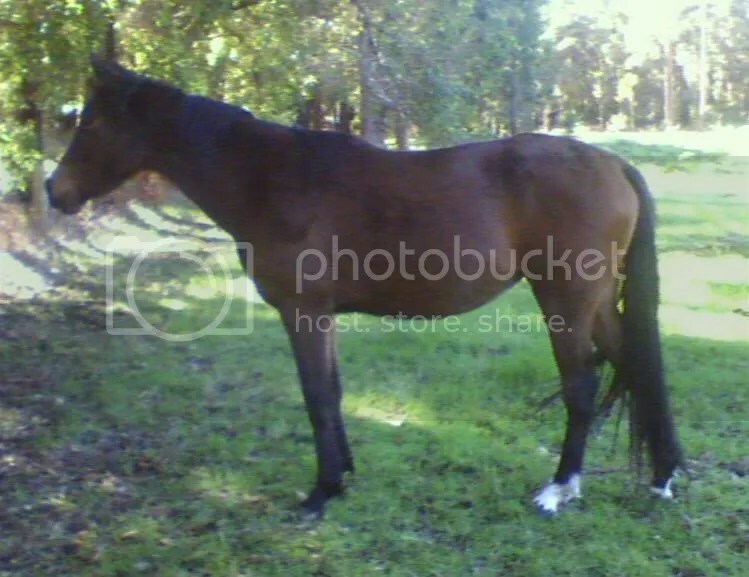 She has a couple of little problems and its getting trying for my friend, so Im looking for a larger paddock where I can shove the broodies and gelding out in and play with the three youngsters…seems like I have been saying this for ever…. Im so close to actually doing it grrrr come on de stumping man!!!! Have I made a rod for her back. I dont intend on her ever leaving me, but have I created a creature that is just to sensitive for the layman to understand. 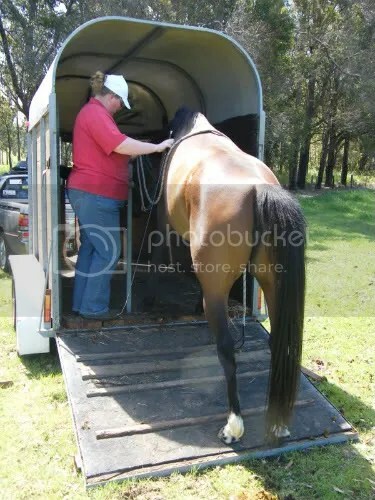 Will I be able to trust her with someone who dosent speak horse. She is so tuned into my cues and with just a twitch will stay out of my space, without any questions. hmmm lots to think about…. Well we have a very very large setback…. I was present thank goodness. I wasnt far away only a metre from the pair of them, she was busy talking to her dad, I said watch yourself (1st), watch out for Si’Ann(2nd), to late (3rd) I went after the mare as she went for the kill, she saw me before she made any contact with the person and lit off across the paddock with me after her. I have discussed this with a few trainers and also had an extremely compitent friend come out to assess her and I have run my thoughts about what the next step in the journey is. Have been reading your site for quite a while. I agree re the catalyst episode, absolute crap article. Thought I would even be thinking or needing to implement them. My next move and will sit back and take the time to work out what might work and what wont. 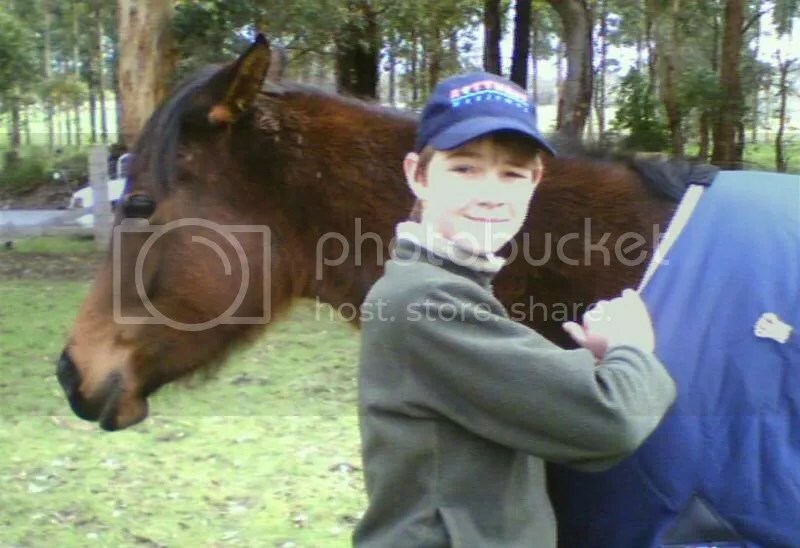 But it was more a case of teaching my horse to play dead so it was an extensive process for him. My girl is going to be different. Well she is still here 2 years later to tell the tale, but here lies my problem. This mare is now fine with me, she is fine with any horse person who is a horseman and pays attention to her body language. But we had an incident, where I had a horse person around who had no idea about horse body language, she missed the ears back the first time (should have sent the mare packing out of the herd) missed them a second time and on the third time, the horse went in for the attack, ears back teeth bared and out for the chew, being alert myself, by the time the mare pinned her ears the third time I was after her, and sent her off from the herd (the human being is fine and well, just got a fright), problem was she still pegs this person as a twit in her eyes, and I fear that anyone in her personal space that is the same might be in danger. My thoughts on my situation are that I might still have to resort to the tap eventually, I’ve still got a thing or two up my sleeve to try first. So to the crux of my thoughts and a question for you. 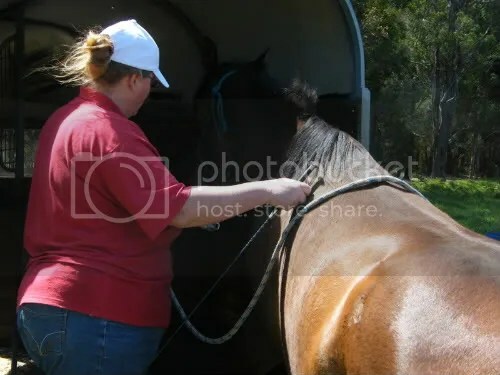 If I do end up tapping her, will I need to have maybe the horse person she tried to get over and get her to take part in the handling of the mare while down? Do you think this might be a crucial part of the process or just use anyone so that she realises its not just me to be alert and respectful of? Johns answer – Could it be that this person has to be always around? If so, yes, have them present but if they don’t need to be involved with the Horse, keep then right away from her. Just having the person standing by would be enough. Keep us informed. 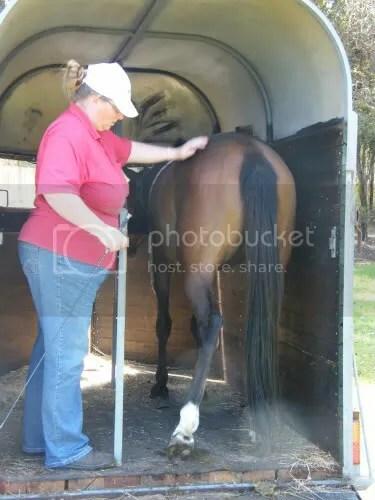 My plan of action for the mare, is to get her started under saddle, get some leg work under her, then with the help of the 2 experienced people above, will expose her to a couple of situations to see how she handles it. Finally, she is looking for human attention and ears are forward, this seems to so far be predominately to do with me. Anyone else she will ears back and get cranky. 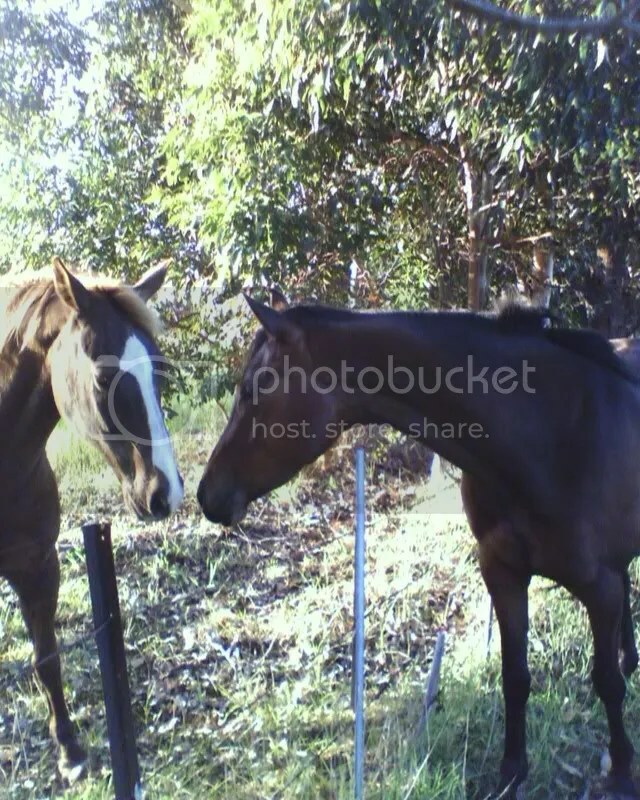 Finally she is seeking human companionship, the change of paddock helped, she had to rely on me more than the older two horses usually housed with her. Reliance and change sometimes help a great deal. If looks could kill, then my son and I and any other human that has been near her would have been dead along time ago. While I have managed to curb the dangerous behavior, its simmering underneath waiting to come out at any opportunity. This look is commonplace for her at any stage. I dont let her win with even a look tho. Part of being able to be the one of the herd that is above her, means that I have to keep that established even if all it is, is a look. What I have to do when the look happens is move her on or out until I get a soft face. Once I get a soft face I will praise and walk away instantly. Its the greatest reward I can give her. Moving back to other paddock near the old horses again. Looks ok but not brilliant, but again growing. Winter just starting as well.